I recommend starting with Too Like the Lightning, Book One of the Terra Ignota series. But it’s not for everyone. Some readers don’t enjoy its historical narrative tone, based on 18th century Enlightenment novels, some don’t enjoy when science fiction mixes in fantasy elements. The book also uses gender in a very challenging way, with a narrator who assigns gendered pronouns to people based on his own idiosyncratic opinions, which is intentionally disorienting in a way some people don’t enjoy. Of course, many readers love those exact same elements. If you want to try out my fiction-ish style in a smaller dose, or if one of the above qualities sounds like it’s not for youthere are a few “near fiction” selections to choose from. If you like mythology, and songs that tell stories, you can look at my Norse mythology play and song cycle Sundown: Whispers of Ragnarok. It’s a musical retelling of core stories of the Norse gods, focusing on the creation of the world, the conflict between Odin and his blood-brother Loki, the death of Baldur, and the coming of Ragnarok, framed by Snorri Sturlson and the drafting of the Prose Edda. The songs are a cappella polyphony, with lots of dense lyrics and complex intwerweaving parts, so if you like vocal harmony (especially Renaissance music) you’ll enjoy them for more than just the stories. 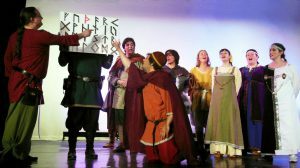 You can buy a DVD of the stage play filmed live at Balticon, with proper Viking costumes, or listen to the cast recording. You can also download the libretto which has all the lyrics plus 90 pages of my notes on the compositions and on Norse mythology (or contact us to request a reprint of the physical libetto). And if you want more Norse mythology fun, here’s a special message from an extremely sincere and trustworthy friend. 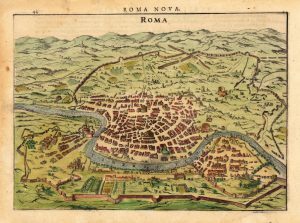 I also enjoy writing about history for a popular audience, and highly recommend my Machiavelli series, my essay on Progress and Historical Change (discussing how we can think about to 2016 political trends), and my little history of The Shape of Rome. If you enjoy Shakespeare, or historical television, so you might enjoy these comments on two of Shakespeare’s comedies and on how TV and movies treat his histories that I wrote for Tor.com. 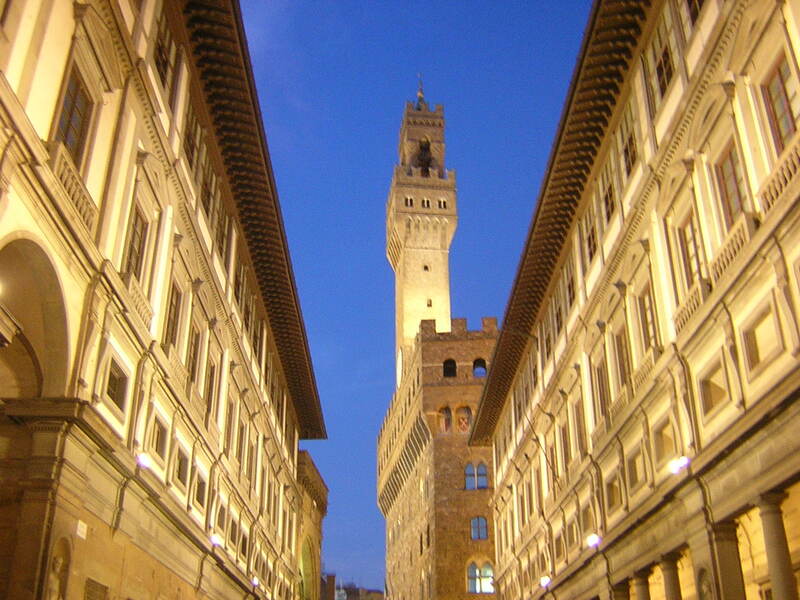 I also recommend my essay on how history is used in historical fiction looking at the two 2012 Borgia TV series. 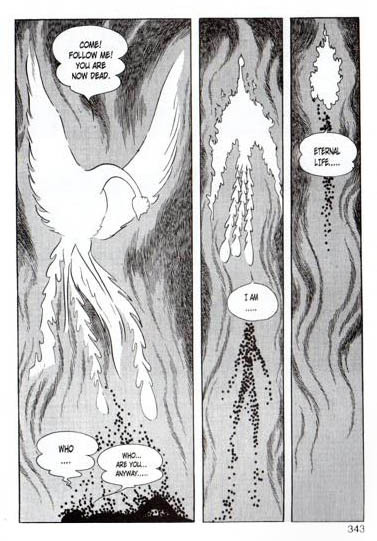 If you’re a manga fan, you may like the introduction to the works and importance of Osamu Tezuka that I wrote for the Smithsonian, my more detailed analytic essay on the iconic Tezuka character Rock Holmes, or my introduction to the ghost story manga of Shigeru Mizuki. If you’re an anime fan and a history buff, I also did the historical notes for the English DVD release of Hetalia Axis Powers (seasons 3+) and its sequels. Sometimes you can judge an author by how she writes about other authors. You could try my Non-Review of “The Litany of Earth” by Ruthanna Emrys. It’s an example of extreme indirection. Or see my review of Jo Walton’s The Just City, where I describe the difficulties of teaching Plato. (If the review tempts you, here’s Jo’s page about her book.) Or for a lighter tone, see “An Unbiased Review of the Marvel “Thor” Movie”. 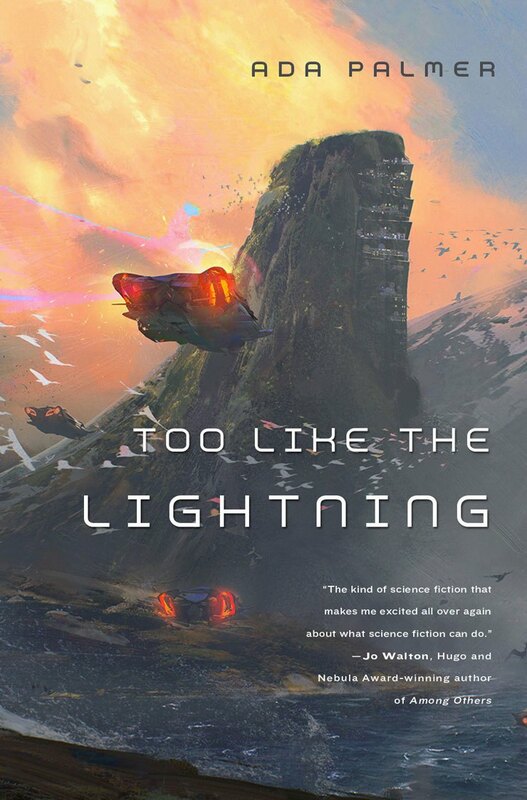 Perfect for fans of Gene Wolfe, Jo Walton, Robert Charles Wilson and Kim Stanley Robinson, Too Like The Lightning is a refreshing change of pace from the current trend of gritty, dystopian novels. Much like Homer telling of heroic deeds and wine dark seas, Mycroft Canner’s narration will draw you into the world of Terra Ignota—a world simmering with gender politics and religious fervor just beneath the surface, on the brink of revolutionary change. You can order the novel and its sequels Seven Surrenders and The Will to Battle from Powell’s, from Barnes & Noble (also on nook), from Amazon, from Kobo, or use Indiebound or Goodreads to find local independent bookstores. You can also visit UnusualFrequency on Etsy for patches of the Terra Ignota Hive flags!